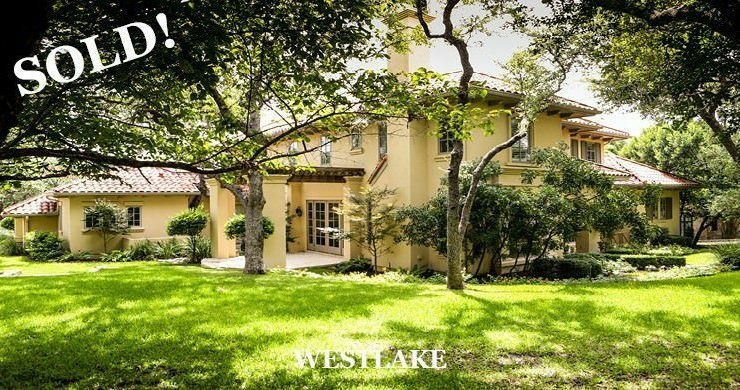 Welcome to Diane Dopson Properties – Leader in Austin Luxury Real Estate! 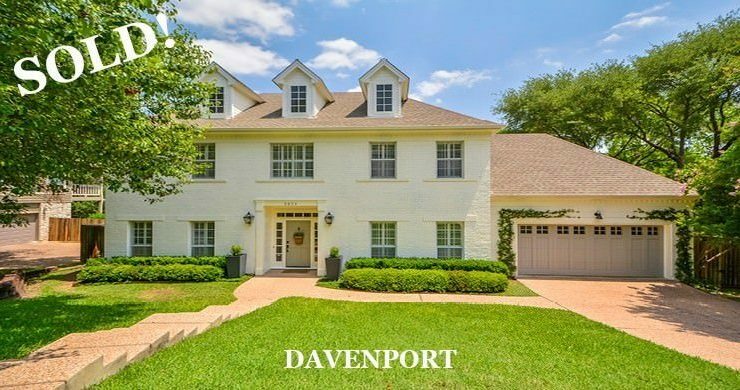 Diane Dopson Properties is the foremost brokerage for luxury homes in Austin, Texas. A boutique agency, we specialize in relocation, waterfront, high rise condos, developments and homes. 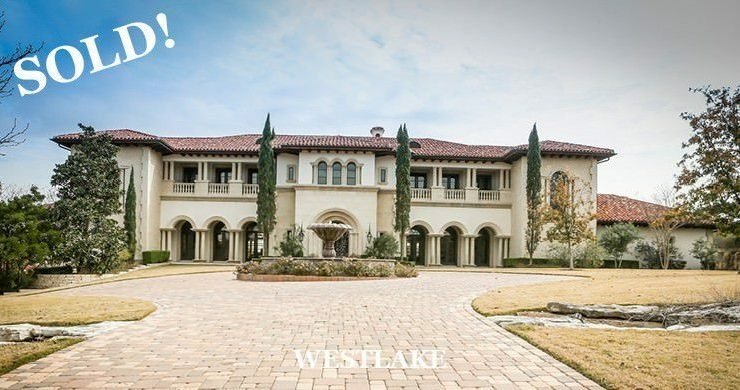 Our experienced realtors understand the Austin luxury real estate market and will work intensively to help you realize your real estate vision. Guided by Diane Dopson, one of Austin’s top luxury realtors, our team can assist you with property search or selling your home – personalizing our services to each of our client’s individual needs. 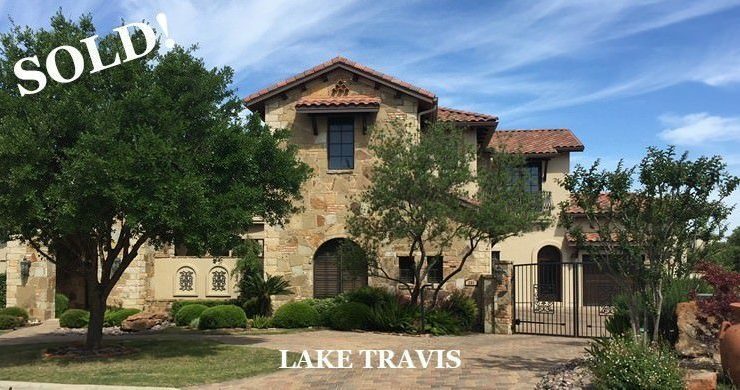 We are proud to be considered one of Austin’s top luxury brokerages. 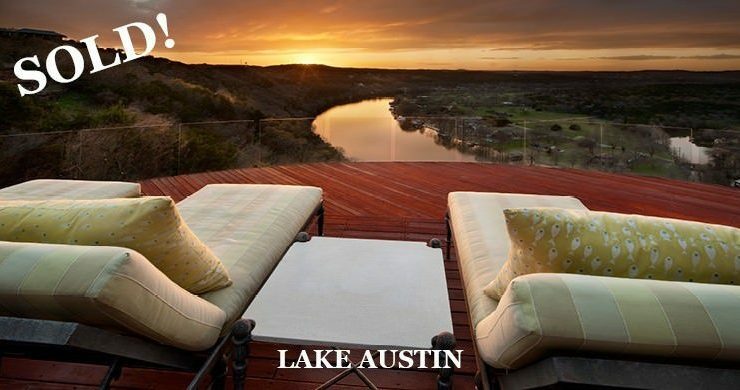 Search our website for the most current luxury homes for sale in Austin, Texas. In addition to properties listed by our realtors, you can browse all Austin MLS listings right from our website. Through our exclusive membership with Who’s Who in Luxury Real Estate, we also have access to properties for sale worldwide. Our goal is to provide the most trustworthy and competent real estate service available. Experience, Integrity, the Golden Rule, straightforward dealings, enthusiasm and market knowledge are principles and qualities our agents and employees demonstrate daily. Buying/selling property can be one of the most important financial decisions you will make. We strive to exceed your expectations in each and every way and will work hard to provide a very smooth and easy transaction throughout the buying or selling process. Our clients are our top priority during and after every transaction. 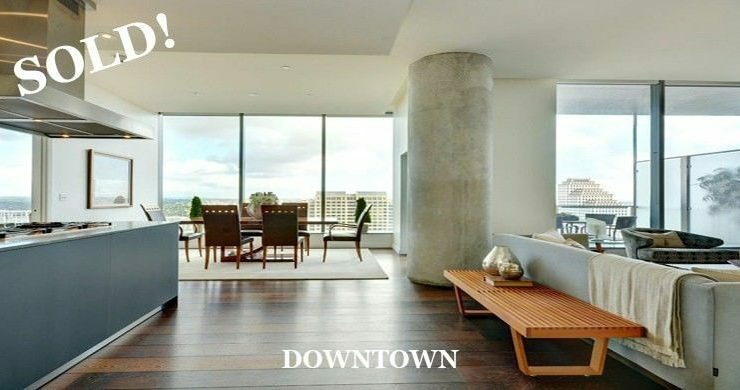 Contact us today to see how we can assist you with your Austin luxury real estate needs. 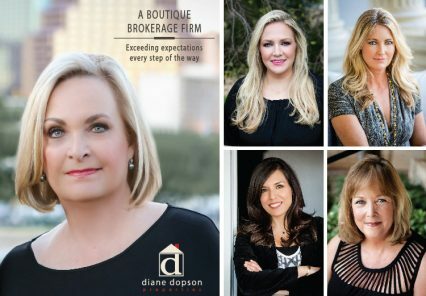 After completing 15 years in the real estate industry and receiving numerous awards for excellence as a top producer, Diane Dopson realized her vision to open a boutique luxury real estate company in Austin. The vast resources and international connections derived from Diane’s affiliations with the industry’s top marketing experts provides her clients with unmatched insight. 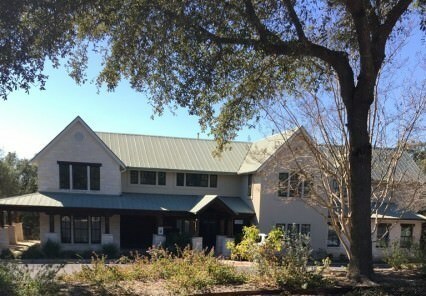 The agents at Diane Dopson Properties possess a variety of educational backgrounds and specialty designations, gained through years of experience. Our agents collaborative efforts, combined with personalized service, provides an unparalleled commitment of excellence to our customers. Historically, the hallmark of success for Diane Dopson Properties is placing our clients interests first. 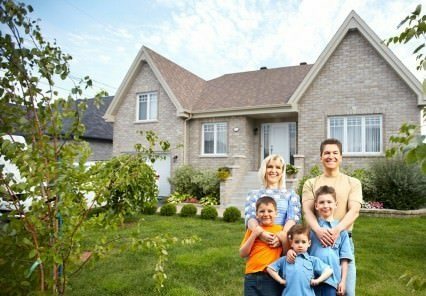 Purchasing a home can be a daunting task. To make things easier, we’ve organized a list to explain the process of buying a home in the Austin area. Our real estate agents have years of experience in the Austin luxury real estate market, and they can help you find the right home for you and your family. 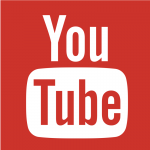 Familiarize yourself with the home buying process, and feel free to browse our property listings! My partner and I LOVED working with Diane Dopson! We started out on our journey to find a new blended family home and Diane met our challenge! 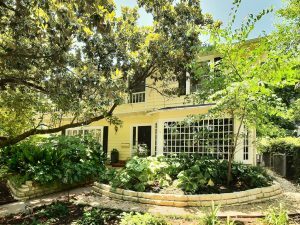 She is so knowledgeable about the different neighborhood pockets of Austin and has a keen sense of listening to our needs and desires in a home. Diane is a superior communicator….I can’t remember waiting more than 10 minutes for a response from her on my relentless requests. I felt like I had a friend working on my side at all times, easy to text and she always shared an unbiased description of the property to help me narrow down my viewing list. We asked to see several properties and Diane always found ways to fit in the showings during our tour days, which she scheduled at our convenience. Once we found the perfect home for us, Diane gracefully pushed to complete our sale….finding solutions to the challenges that are common in this competitive market. Even after our close, Diane was a huge resource for service providers and a liaison between us and seller….always available to help get us settled into our new home. It is easy to see why Diane Dopson has successfully been in business for so long here in Austin…a true professional with integrity and heart to go the extra mile! – Marc S. and Julie L.
I want to thank Diane Dopson and her fabulous staff for selling my condo (it sold in 8 days!!) and because I never thought it would sell that fast, I hadn’t even been seriously looking for another home. I was doubly shocked when the first contract on my condo was followed by a back-up contract. Now the heat was on to find the perfect home and here’s where Diane and assistants did indeed find my perfect new home. 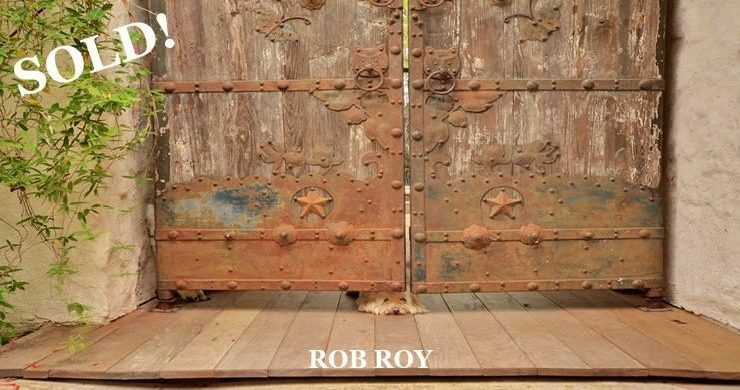 Everything regarding the process of both selling and purchasing went off peerlessly. Again, many thanks to Diane Dopson Properties! Diane Dopson has fully developed the rare quality of listening with rigor to her clients. Because this is coupled with Diane’s in-depth knowledge of the market and her intense focus on customer service, Diane exemplifies the important characteristics of a professional real estate broker. I would use or recommend her services in any transaction in Central Texas.